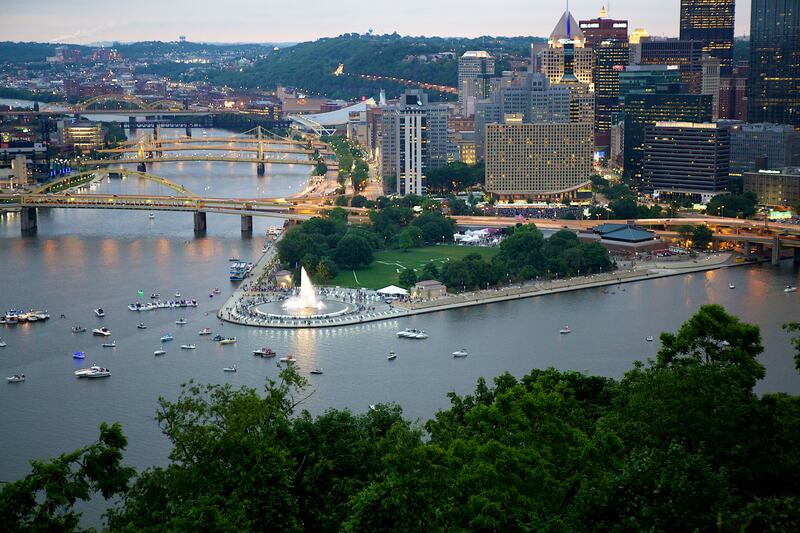 Landwise team members, while recently employed at Sasaki Associates, led the economic impact analysis of Three Rivers Park, Pittsburgh's 13-mile interconnected downtown riverfront park system. 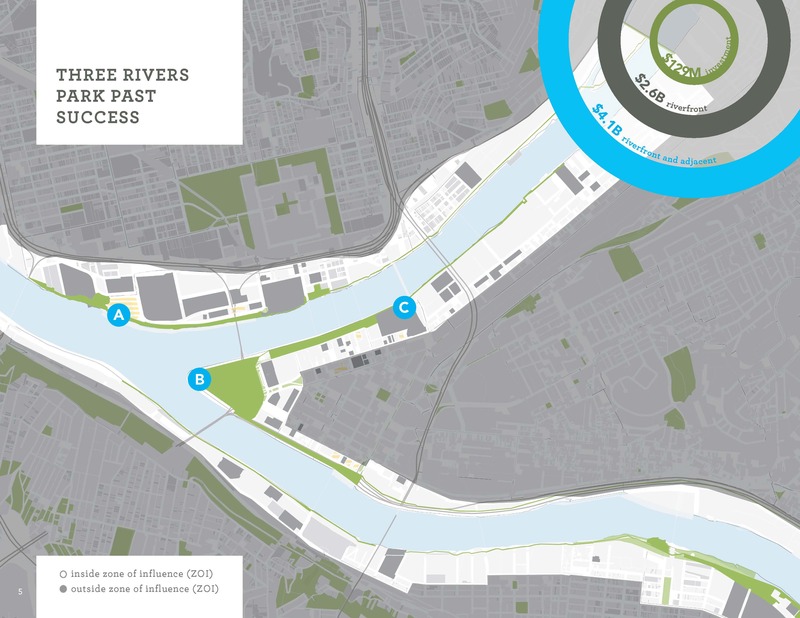 Commissioned by Riverlife, the study focused on the correlation between public realm investments and private development. 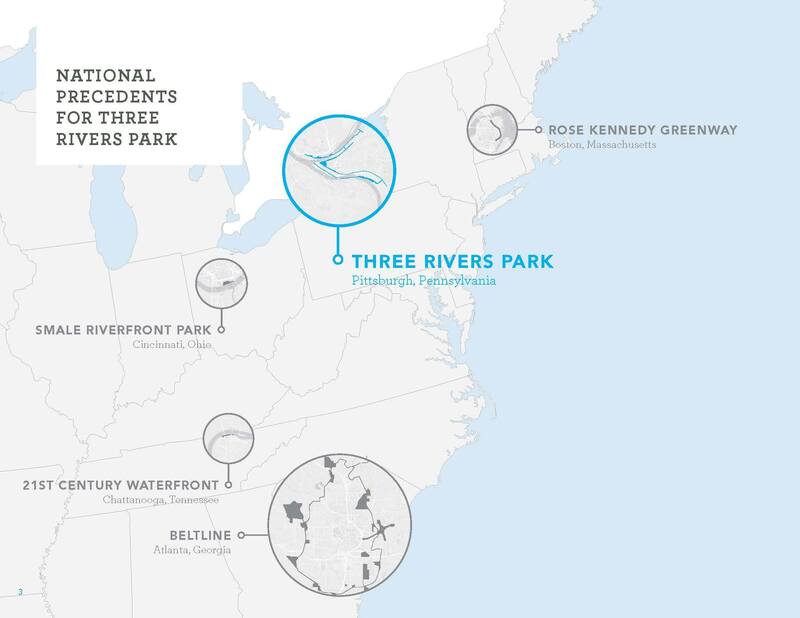 The results show that upwards of $4.1 billion in development where catalyzed by approximately $130 million worth of the riverfront investments over the last 15 years. The planning team used a two-pronged methodology. 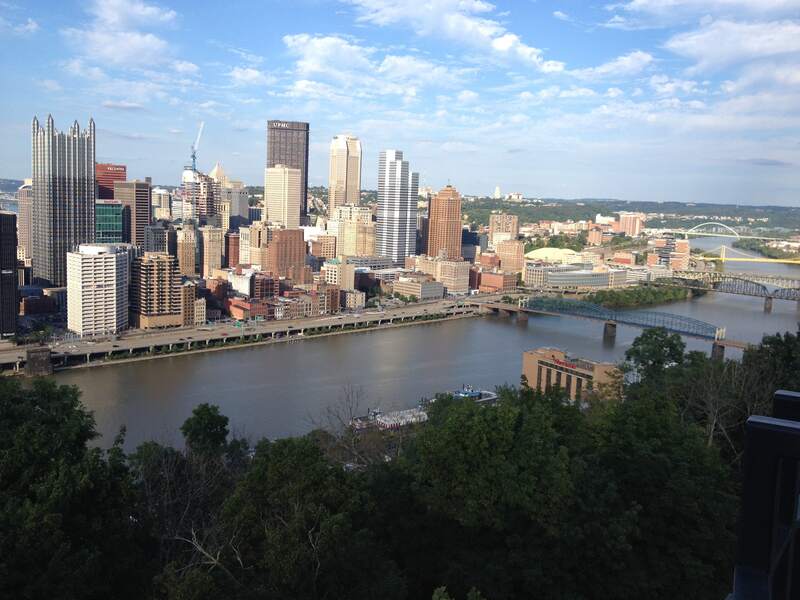 First, they placed Pittsburgh's climate of development in a national context; collecting data from several cities of similar size, such as Boston, Cincinnati, and Atlanta. 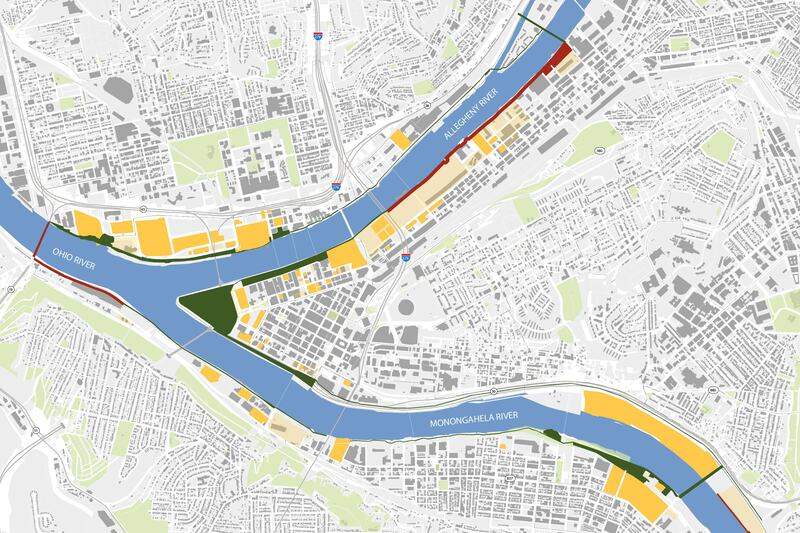 Second, the team analyzed the past 15 years of development in Pittsburgh—both public and private—and assessed the tax-related income for the city. 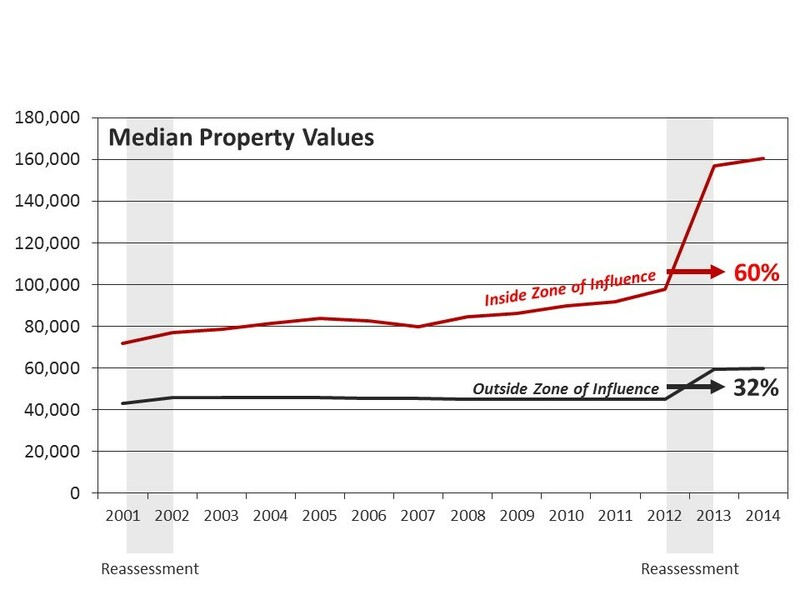 The data shows a clear trend: waterfront parks often times "pay their own way" due to increased tax revenue from increased development (representing an impressive return on investment for cities), and properties near high quality parks and waterfronts have consistently higher property values. 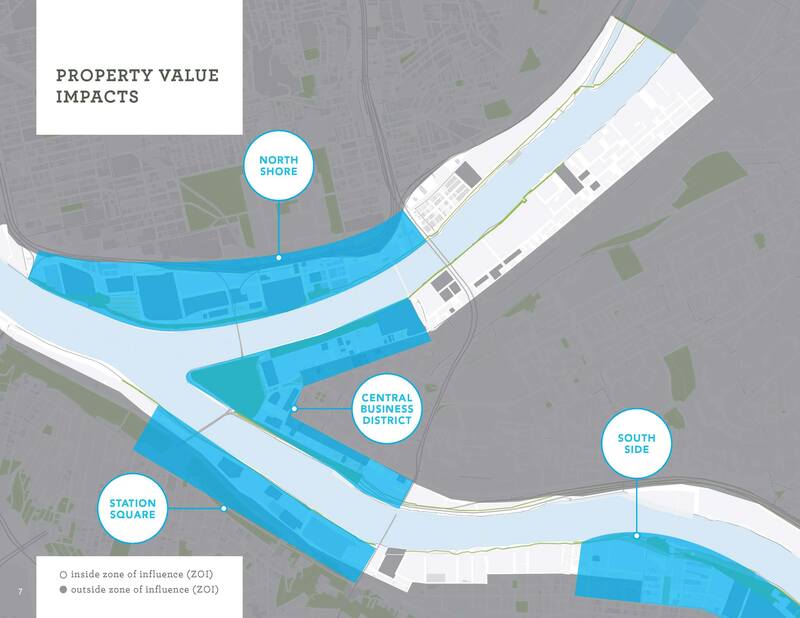 The study has been quoted in several media outlets and Riverlife is using the deliverable as the centerpiece of its drive to fund future projects along the riverfront.